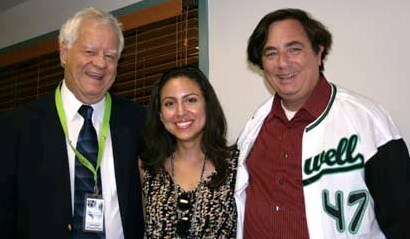 Jerry talked with Paul Davids in 2007 about his career and his various movie and TV projects over the years. 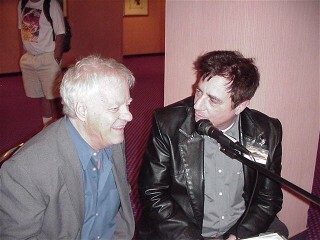 Paul Davids visited with Jerry during the 2007 UFO Congress and International Film Festival. In this conversation he talks about pre-production of Jesus in India & the Sci Fi Boys documentary as well as some of his other projects. 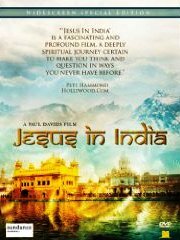 Jesus in India - In this interview, Paul tells Jerry in about the way the movie came about and his pilgrimage to India to make the film. Davids goes over in detail some of the highlights of the movie and the material that indicated Jesus went to India during those missing years of his life as told in the Christian Bible. A high ranking Catholic Priest, the Dalai Lama, and respected religious scholars were interviewed for the film. 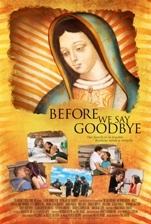 Jerry talks with Paul Davids, well-known motion picture producer and screen writer about his new film, "Before We Say Goodbye," now in pre-release screenings. Isabela Montes also joins in the conversation about the film. Then Paul explains about an addition of a major film festival to the events this year at the 2010 Paranormal Symposium in Angel Fire, NM and then he gives our listeners background on a little known experiment to see if there is Life after Death. 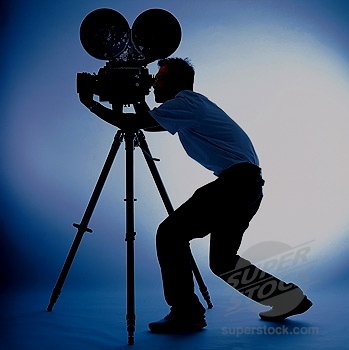 Paul Davids’ films are known for controversy, beginning with “ROSWELL” (starring Martin Sheen, Kyle MacLachlan & Dwight Yoakam), a 1994 nominee for Golden Globe as Best TV Motion Picture, which he executive produced and co-wrote as a Showtime original movie. 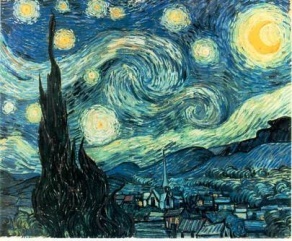 It dealt with issues of extraterrestrial life and the purported “truth embargo” on the subject of ET contact. 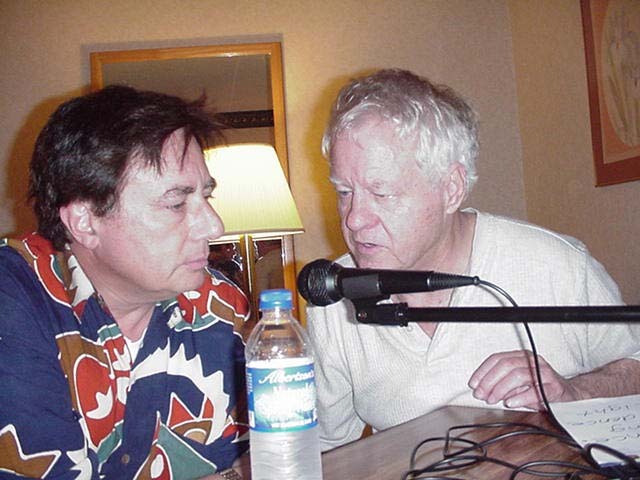 Listen to an interview with Paul done in 2005 at the UFO Congress in Laughlin, Nevada shortly after the late Peter Jennings special on UFOs called "Roswell" a myth. This interview is available only as a Windows media version. Click here to listen. Paul tells Jerry how his interest in the UFO field was sparked by a daylight flying saucer sighting in 1987 in close proximity, with his two children. 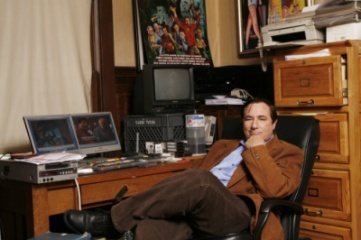 This event provided the motivation for him becoming Executive Producer and Co-Writer of the Showtime film, Roswell, starring Kyle MacLachlan, Dwight Yoakam, and Martin Sheen. He talks about being an advocate for full public disclosure of the facts about the UFO phenomenon. Davids is president of Yellow Hat Productions, Inc. This interview was conducted in Roswell in 2004 and is available only as a Windows media version. Paul's directorial debut was in 1997 with “TIMOTHY LEARY'S DEAD,” which he filmed with the late Harvard Professor who promoted LSD for consciousness expansion in the Psychedelic 1960s. 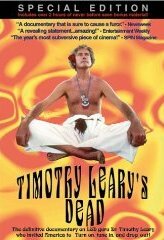 “TIMOTHY LEARY’S DEAD” proved to be a favorite at many major festivals (including Toronto & Venice & the NY Underground Film Festival). That film had a theatrical release from Strand and a DVD release from Roger Corman's New Concorde. 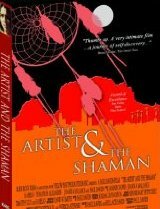 The director's next film was a 2004 DVD release called “THE ARTIST AND THE SHAMAN,” a very personal story dealing with his own quest for life’s deeper meaning as an artist in Sedona, Arizona, influenced by a shaman with mystic connections to those Arizona lands, held sacred by many native-Americans. 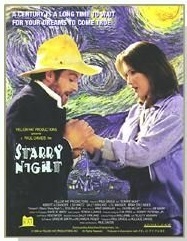 The film won awards of merit and received excellent reviews. UFO-TV released the DVD. 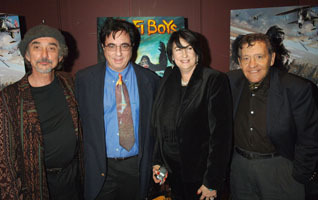 This was followed in 2006 by another Paul Davids film released by Universal Studios Home Entertainment: “THE SCI-FI BOYS.” That film was broadcast on the Sci Fi Channel and is now being seen on TV around the world. It won many awards, including the Saturn Award as Best DVD of 2006 (from the Academy of Science-Fiction, Fantasy and Horror) and the fan-based International Rondo Award as Best Independent Genre Film of 2006. The DVD is widely available on the internet. 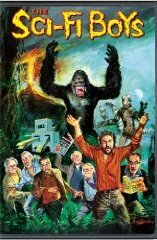 In “THE SCI-FI BOYS,” Paul Davids features director Peter Jackson (“LORD OF THE RINGS,” “KING KONG”) who takes viewers through a history of special effects in film with a dozen notables of the world of imaginative cinema, including Ray Harryhausen, Dennis Muren, Rick Baker & Ray Bradbury, George Lucas and Steven Spielberg.